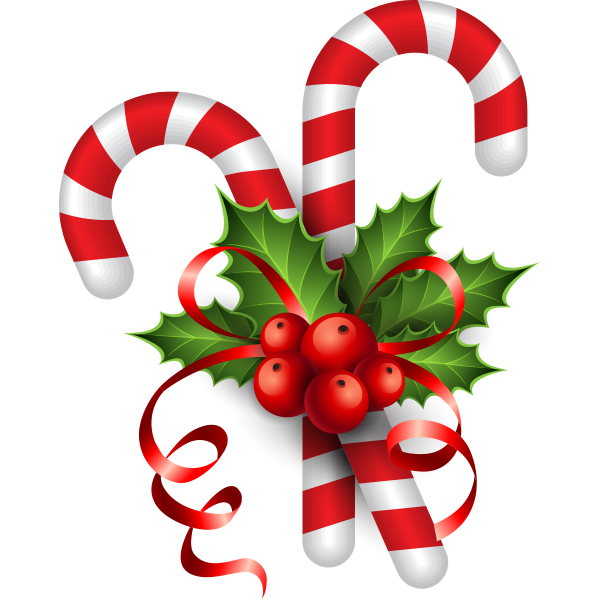 These holiday candy canes make a lovely post for any Facebook timeline. There bright colors will grab people's attention. You can peruse all of our Christmas images to share your favorite ones on Facebook. Send as many as you like. They free and will help you ramp up your festive spirit.